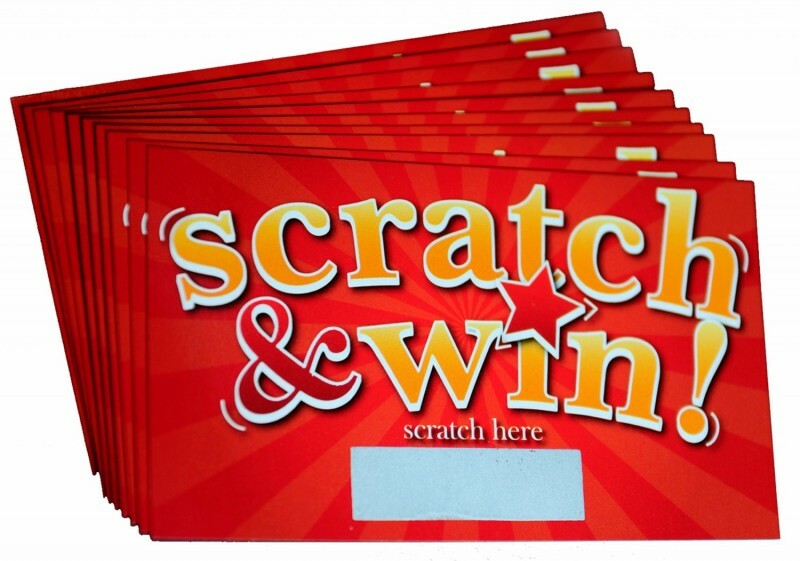 Looking to produce your own branded scratch ‘n win cards? We can help. Contact us with your next loyalty promotion.